Tommy Lasorda travels around the United States with the Hall of Fame ring he received after a successful 20-year reign as manager of the Dodgers. But his most popular baseball stories don’t center on the rookie season of Fernando Valenzuela in 1981 or the Orel Hershiser-Kirk Gibson tandem that keyed a championshp in 1988. 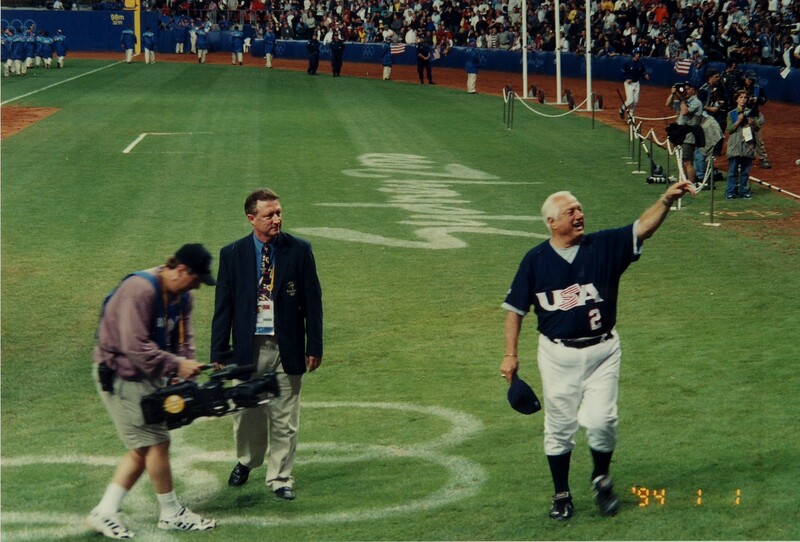 Instead, Lasorda captivates crowds with tales from the 2000 Olympics in Australia when Team USA defetaed Cuba, 4-0, in the gold-medal game. 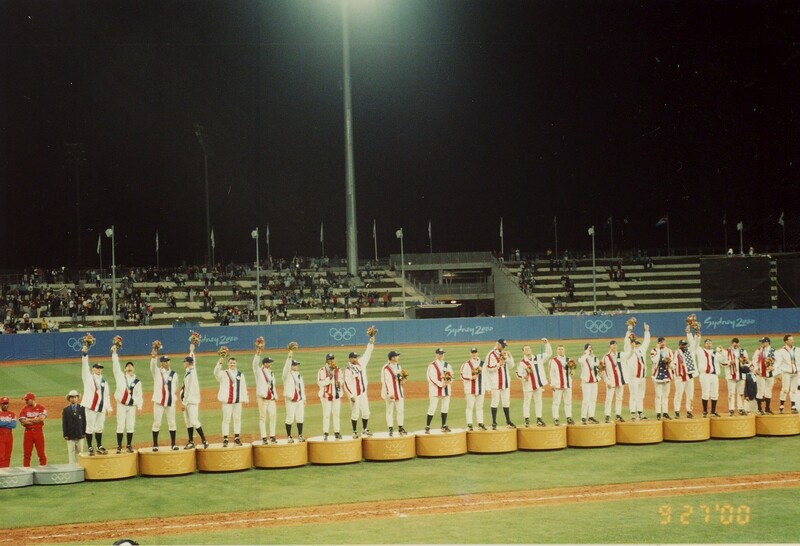 It was four years after Lasorda had retired and hardly anyone gave Lasorda and his unheralded roster a chance against the powerful Cuban national team, which had only one loss in previous Olympics competition. Right-hander Ben Sheets earned the starting assignment for Team USA in the championship game. As a young prospect with the Milwaukee Brewers, Sheets was supposed to be on a pitch count. But with a shutout in the late innings, Lasorda wasn’t going to take chances with the bullpen. The triumph remains the highlight of Lasorda’s baseball career.